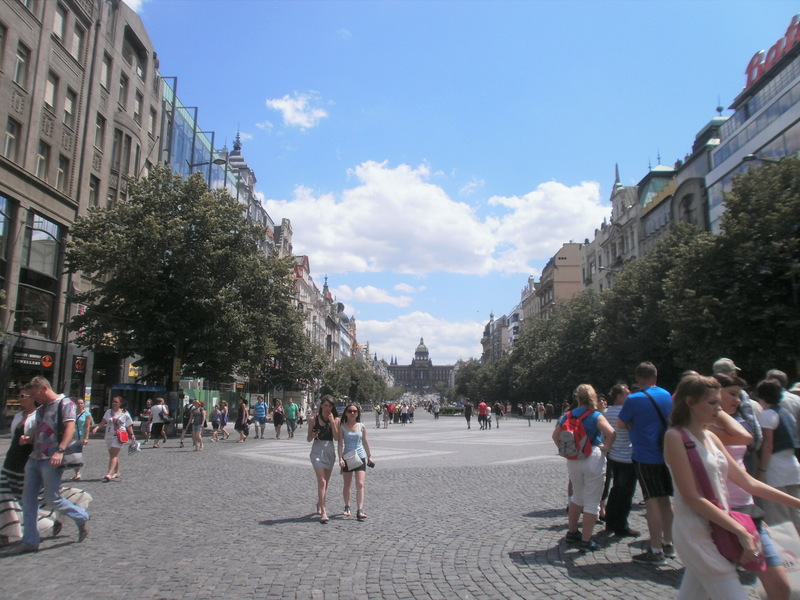 Prague is a fantastic city bursting with spectacular sights. It is a well known tourist destination and for a very good reason. It’s a great place to go sight-seeing or to relax with a pint of its excellent beer. There are so many amazing buildings that something that would be impressive in another city would get ignored in Prague. From the towering Churches of the Old Town to the majesty of the Royal Palace to the splendour of the Charles Bridge to the deep history of Communism, Prague truly is a sight to see. 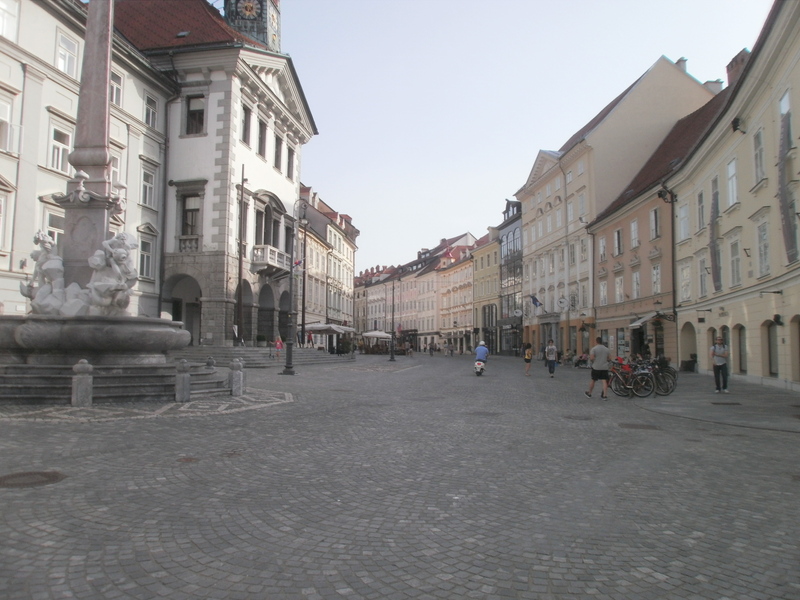 Ljubljana is a charming city that often feels more like a small town. It is easy to settle into its many cosy streets or have enjoyable strolls along its river lined with impressive Austrian style buildings. It will entice you with its appealing and welcoming feel. Not far away is the jaw dropping splendour of Lake Bled, which is an absolute must for all travelling through Slovenia. 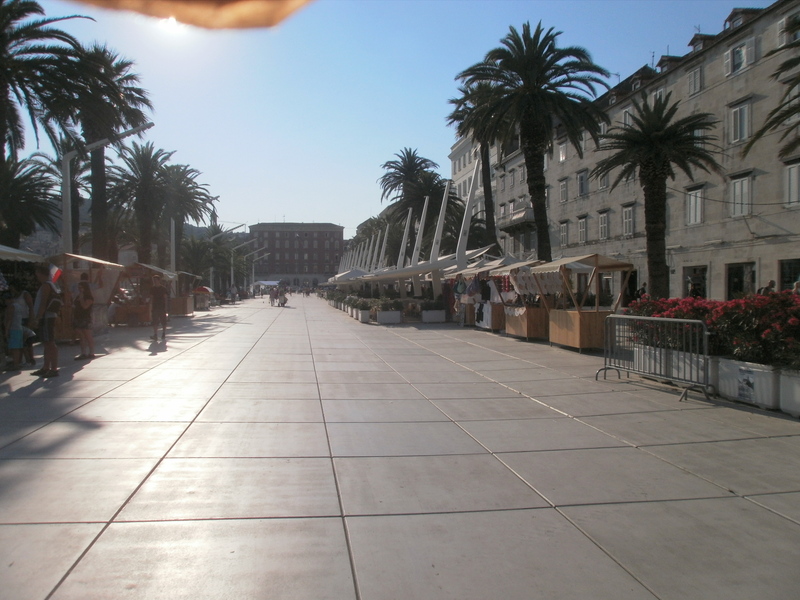 The Croatian coast is one of the most beautiful sights I’ve seen as is the attractive city of Split, with its promanandes along the waters edge. Hvar is a beautiful peaceful island where you just want to relax and let the world pass you by. As this was towards the end of my journey, I was rushing from place to place and only got a brief look at these wonderful places, so this is another photo post. 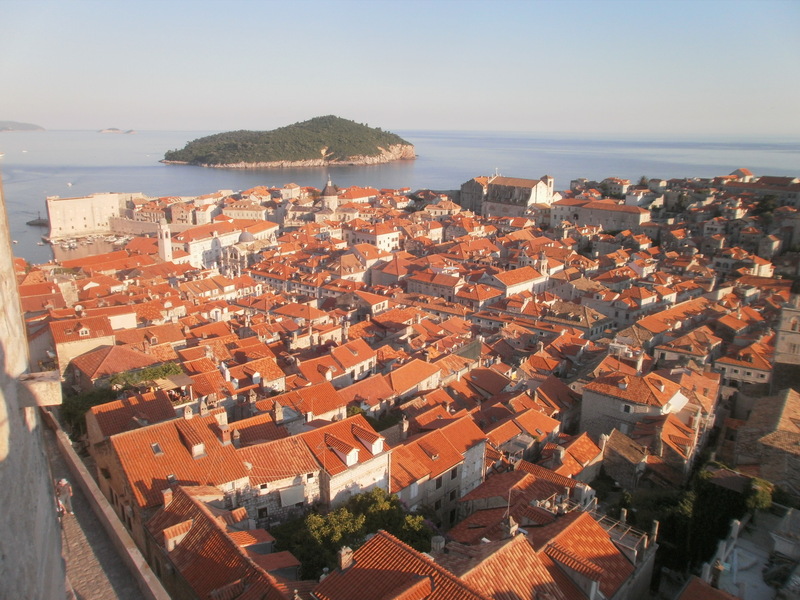 If I had the name one city my favourite on my trip it would be close but I’d say Dubrovnik. It is simply jaw-droopingly amazing. It’s so beautiful it’s no wonder the Old Town was named a UNESCO World Heritage site. However I was quite sick during my stay, probably due to the heat (it was around 35-7 degrees all day long), so this post will have less words and more photos.